Stephanie is a graduate of Florida State University with degrees in Psychology and French. 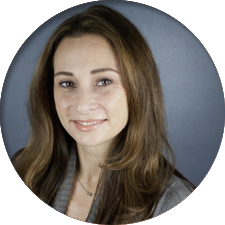 Stephanie came to the RCS team as the Southeast Florida Regional Sales Manager in 2014 after an extensive career in the marine industry. Her territory includes Broward, Palm Beach, Martin, St Lucie, Indian River, and Brevard Counties. Stephanie is fluent in French and speaks basic Spanish. She holds two certifications from the National Restaurant Association and is Guest Service Gold certified through the American Hotel & Lodging Association.